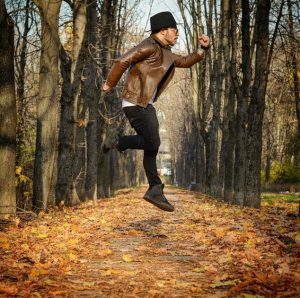 Our New Girls Only Street and Hip Hop class starts on Thursday 18th January 2018 with Alex S.
Alex is extremely passionate and can’t wait to add this class to his Thursday evening. 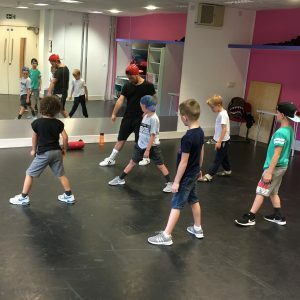 He has been teaching ‘Boyz on the Block’ for Simply Performers since September and the boys have loved learning the fresh and funky urban steps. 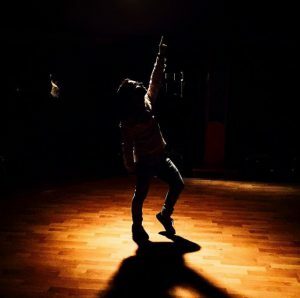 He is very much looking forward to meeting all the girls and setting them some cool and challenging choreography. 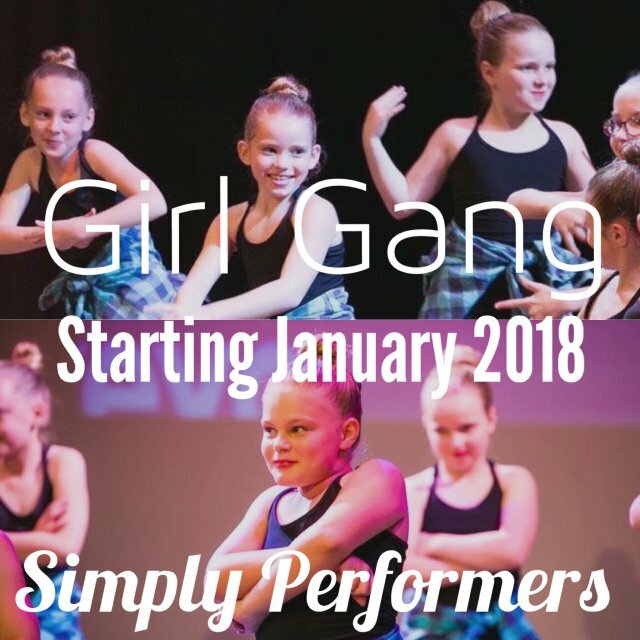 To book a FREE trial contact Lizzie on 07866271733 or simplylizzie@hotmail.co.uk.